Joe Dorish Sports: What are the Real Odds of Tiger Woods Winning a Golf Major in 2019? After his second place finish at the 2018 PGA Championship, the last golf major of the year, many pundits are now predicting that Tiger Woods will certainly win another golf major before he is done playing. Is that prediction really true? 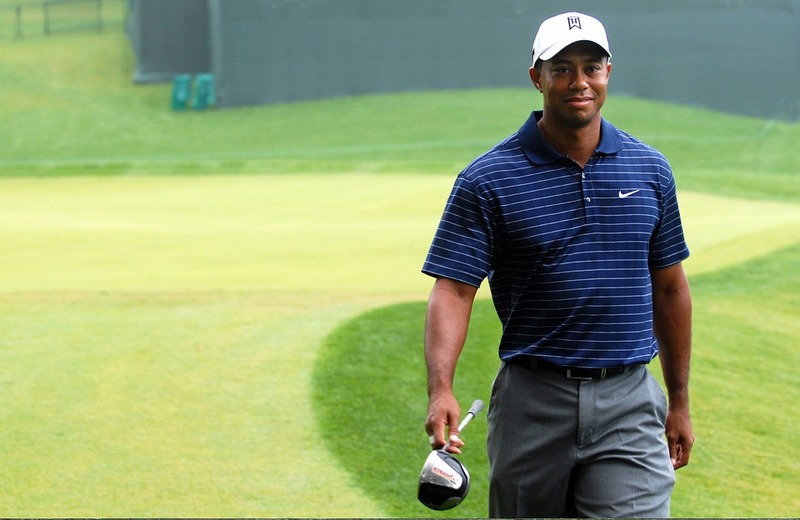 What are the real odds of Tiger Woods ever winning another golf major? To try and find out that answer, the author has looked into the past to see how many golfers have won golf majors at the age Tiger Woods will be in 2019. Tiger Woods turns 43 years old on December 30, 2018. So Tiger will be 43 years old for the entire 2019 golf major season. Since the end of World War II, there have been 26 golf majors won by players who were older than 40. That sounds encouraging for Tiger Woods but, and it's a big but, only 10 golf majors have been won by players 43 years of age or older. How do we quantify those numbers statistically? Since the end of World War II, there have been 292 golf majors played. Those numbers do not look too good for Tiger Woods. There is a little bit of good news, though, as four of the 10 majors won by players over 43 came when the players were exactly 43 years old. And the last player to win a major at age 43 is Phil Mickelson who accomplished the feat in 2013 at the British Open. So from a statistical standpoint, if Tiger Woods is going to win another major he is by far most likely to do it in 2019 at the age of 43. Beyond the age of 43, the numbers get much more daunting. Only six golfers have won a major beyond age 43 for a win percentage of just 2.1%. So what are the real odds of Tiger Woods winning a golf major in 2019? From a statistical standpoint the true odds are much, much lower than most of the pundits out there are saying. That does not mean Tiger Woods will not win a major in 2019 or in the future but just be aware his real odds of winning are far less than the pundits are saying now.